Glow Me Up - UV Mascara (3 Pack)Professional water proof UV Eye Mascara. 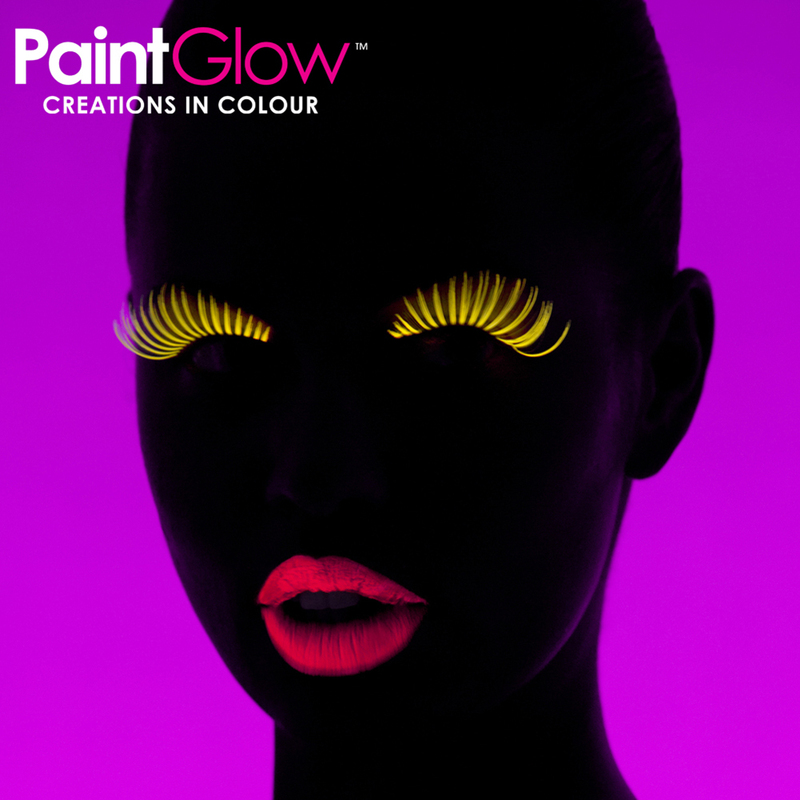 Gives bright intense colors to eyelashes in normal daylight, when exposed to UV lighting your Eye lashes will glow. Ships in a 3 pack.